How is the mission of the U.S. Customs and Border Protection's Office of Field Operations?What are CBP's key strategic priorities? How is CBP pursuing innovative security strategies? 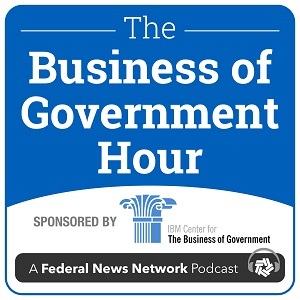 Join host Michael Keegan as he explores these questions and more with John Wagner, Deputy Executive Assistant Commissioner, Office of Field Operations, U.S. Customs and Border Protection.